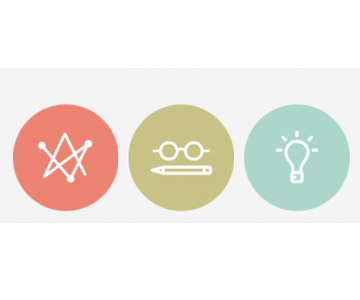 NEW YORK, December 7, 2016 — The Art Directors Club, one of the world’s first non-profit organizations to champion commercial creativity and part of The One Club for Creativity, today announced the Advertising and Motion jury chairs for the ADC 96th Annual Awards. 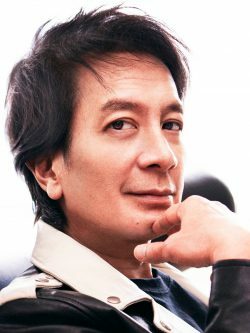 Tham Khai Meng, co-chairman and worldwide chief creative officer, Ogilvy & Mather, was selected to chair the Advertising jury. One of the world’s most awarded creative directors, Khai is based in New York as worldwide chief creative officer and chairman of the Worldwide Creative Council, a role that has him overseeing the work of the agency’s entire global network. 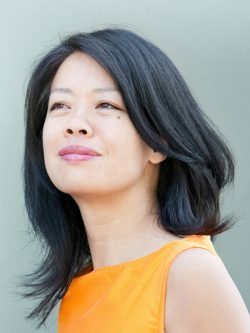 The Motion Jury will be chaired by Karin Fong, director and founding member of Imaginary Forces, Los Angeles, CA. Throughout her career, the Emmy Award-winning designer and director has helmed iconic projects in film, television, gaming, and advertising, with work that expresses a love of compelling storytelling, strong concepts and striking imagery. The pair join Chloe Gottlieb, EVP, executive creative director, North America, R/GA, New York and Robynne Raye, cofounder, Modern Dog Design Co., Seattle, WA, who were announced last week as jury chairs for the Digital and Design juries, respectively. 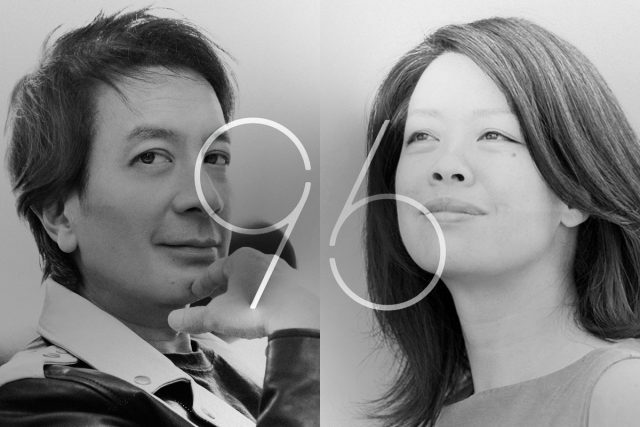 The ADC 96th Annual Awards intensifies its long-standing commitment to honoring work that exemplifies the very best in craft, design and innovation. This year’s juries will include top designers, creatives and directors from around the world, and its enhanced awards format features upgraded Advertising, Design, Digital, Integrated and Motion categories. Entries should be submitted here with an early bird deadline of December 23, 2016 and final deadline for all categories on January 31, 2017. Full juries will be announced shortly, with judging taking place in March 2017. The winners will be celebrated at the ADC 96th Annual Awards Gala on May 8, 2017 as part of The One Club for Creativity’s Creative Week in New York. The preeminent festival showcasing the intersection of advertising, innovation and creative thinking, Creative Week (May 8-12, 2017) also includes The One Show over two nights, the dynamic Young Ones Festival and inspiring sessions with some of the biggest names in the industry at the Creative Summit. ADC Annual Awards juries focus on craft, design and innovation, while The One Show juries focus on creativity of ideas and quality of execution. The One Club for Creativity, producer of the prestigious One Show, ADC Annual Awards and Creative Week, is the world’s foremost non-profit organization recognizing creative excellence in advertising and design. The ADC Annual Awards honors the best work across all disciplines, including Advertising, Interactive, Design and Motion. Creative Week takes place in New York City every May and is the preeminent festival celebrating the intersection of advertising and the arts.